FILSCAP and Pioneer visit Davao for Campus Caravan - Hello! Welcome to my blog! 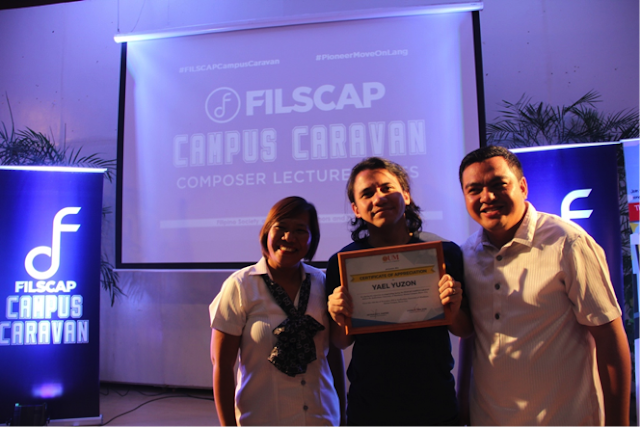 Since September, Pioneer Insurance and the Filipino Society of Composers, Authors and Publishers (FILSCAP) Campus Caravan toured several universities around the Philippines. Students from the University of The Philippines Diliman, University of Santo Tomas, San Beda College Alabang, University of Makati, De La Salle University Manila, and University of the Philippines Los Baños had the chance to learn about songwriting from prominent songwriters and icons from the music industry like Rico Blanco, Gloc 9, Champ Lui Pio and Roll Martinez (Hale), Eunice Jorge (Gracenote), and Raimund Marasigan (Sandwich). Last November 14, FILSCAP and Pioneer brought the Campus Caravan to Davao for its University of Mindanao Matinao Campus leg, where FILSCAP Board of Trustees member Yael Yuzon (Sponge Cola) was present to share his knowledge and experience in songwriting. 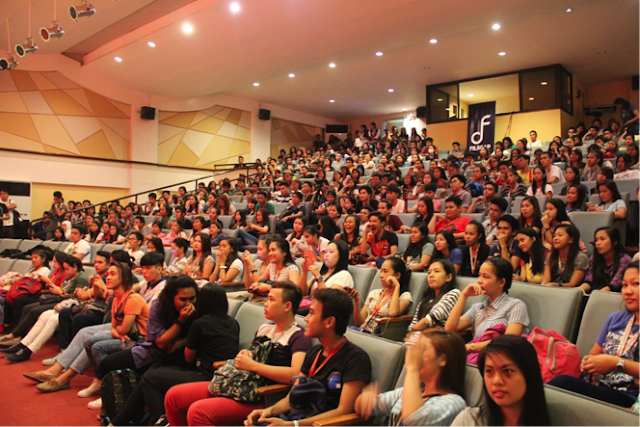 250 students and aspiring musicians fill the University of Mindanao Auditorium. 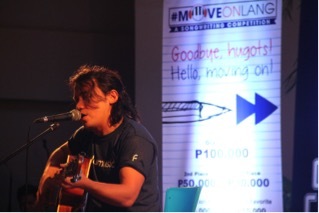 The Campus Caravan also introduced the audience to Pioneer’s #MoveOnLang Songwriting Competition. Launched on September 22, 2016, the competition aims to produce songs that can inspire the nation to keep on moving forward despite setbacks and difficulties. The finalists will be announced on December 5, 2016, and their songs posted at the #MoveOnLang website and on Pioneer’s social media pages (Facebook page: www.facebook.com/PioneerIsYourInsurance). Yael Yuzon is awarded a certificate of appreciation by representatives from the University of Mindanao Matina Campus. 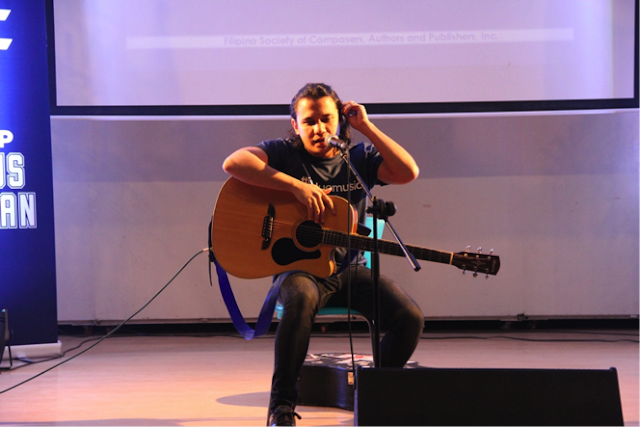 Over the past few years, Pioneer has made it their priority to support the arts by encouraging the youth towards artistic pursuits through competitions in various creative fields like video production, playwriting and this year, songwriting. “Filipinos have always loved music, and songs are a powerfully simple way to express oneself and inspire others,” shares Ms. Pozon. “We want to share Pioneer’s message of hope through this competition and through the next generation of homegrown musicians. This competition is also a wonderful chance for us to support and promote our local music industry among the youth, through our partnership with FILSCAP” says Ms. Pozon.